When an emergency presents itself, quick answers matter. 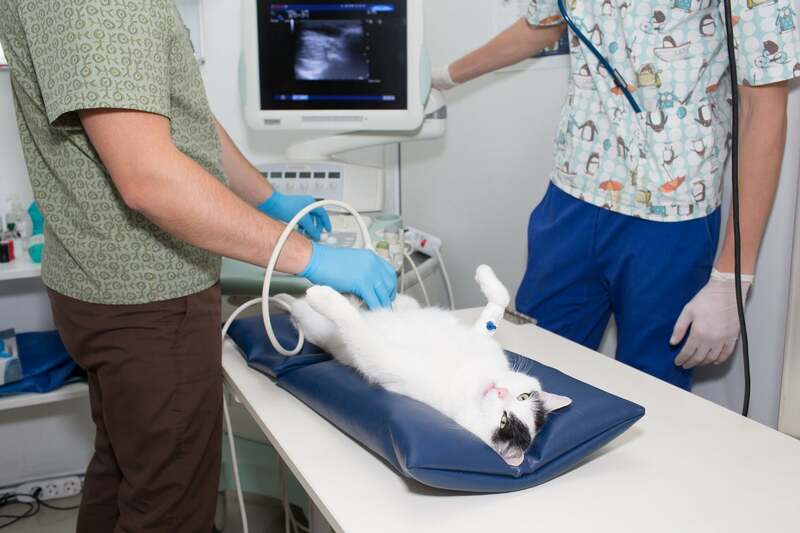 North Boulder Companion Animal Hospital has a wide variety of on-site diagnostic equipment readily available to quickly and accurately diagnose your pet’s illness. From basic blood results returned in minutes, to on-site digital x-ray, and a full lab ready to look at all aspects of your pet’s health, we are here and prepared to respond to any condition or emergency. The veterinary team at North Boulder is committed to provide the correct treatments as quickly as possible for every patient. We use our collection of on-site diagnostic equipment to expedite the exam process when the situation requires. Call us today or set an appointment and discover the Boulder vet crew that cares about you and your pet! Don’t wait, call us now!